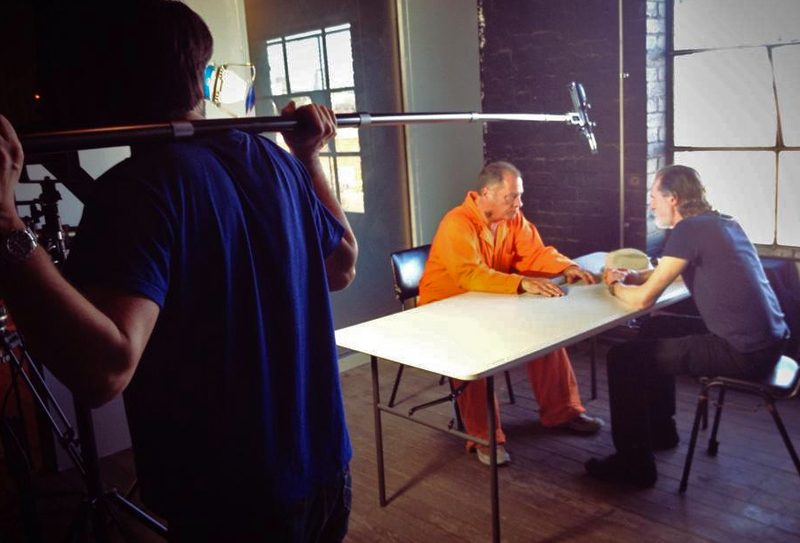 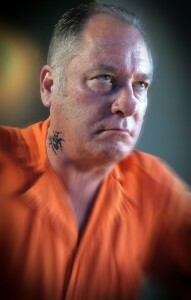 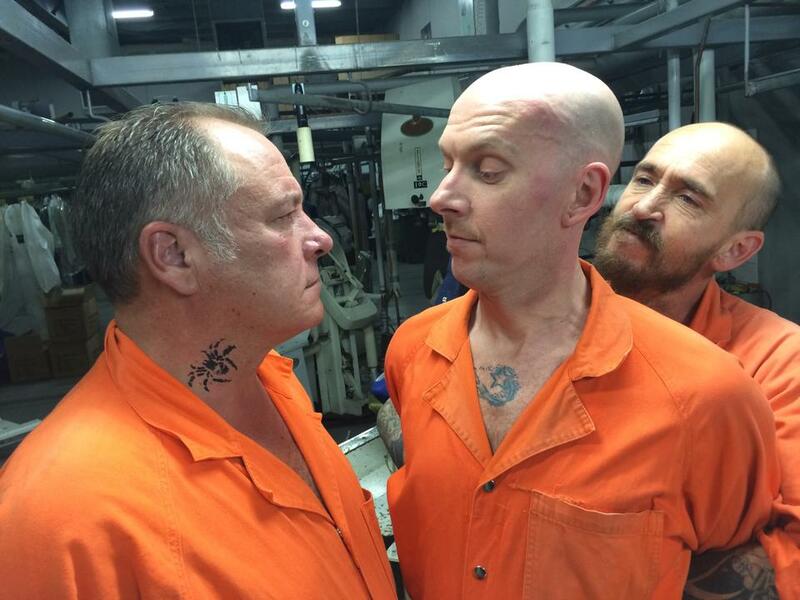 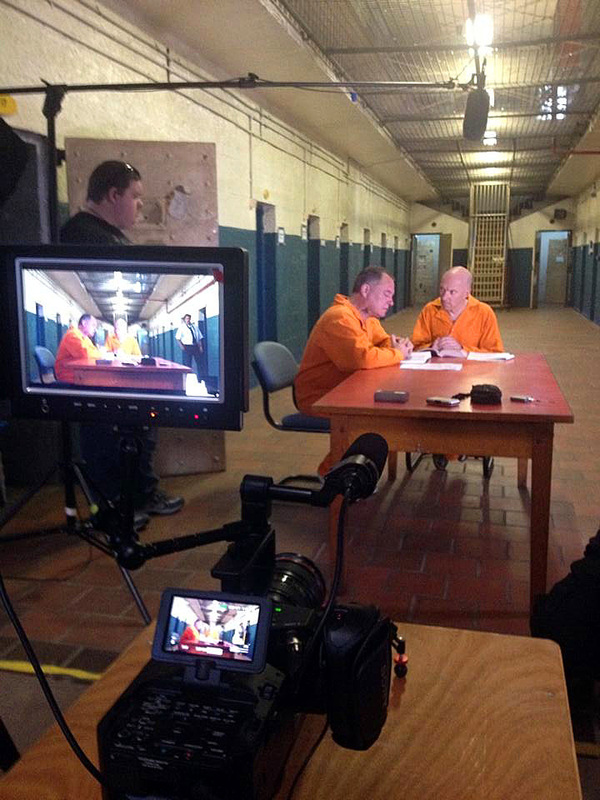 During September Kewley is juggling a number of film projects, going backwards and forwards between shoots including the prison drama REDEMPTION and the courtroom comedy A RIGHT TO LEGAL AID. 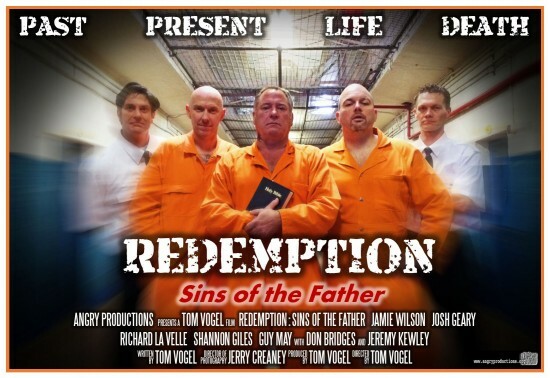 REDEMPTION is the sequel to the 2009 Tropfest finalist ONE IN A MILLION from writer/director Tom Vogel from Angry Productions, with Jamie Wilson and Josh Geary reprising their father & son roles of Les and Noel Naylor from the original film, with Kewley playing the new character of violent criminal Darren Kane, with Don Bridges as Harry Burns. 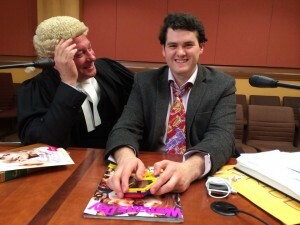 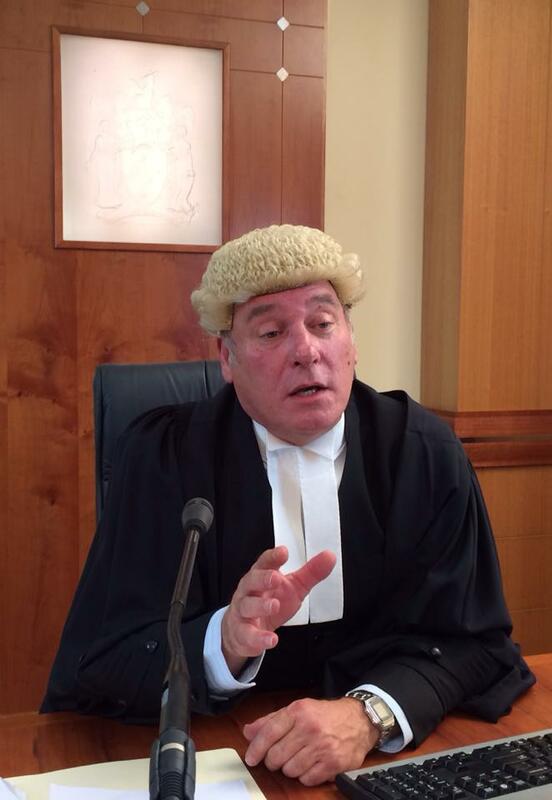 A RIGHT TO LEGAL AID finds Kewley again performing opposite young comic actor Jackson Tozer (they appeared together in the award-winning short film PINT in 2013) in the humorous film, shot in Court 25 of the Melbourne Magistrates Court. 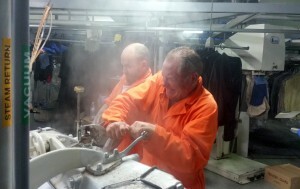 It shows the benefits of Legal Aid for court appearances and was produced for the Castan Centre.